If you’ve ever passed by a class with students jumping up and down, shouting “HA,” it’s probably Kundalini, one of the more esoteric styles of yoga brought to the United States by Yogi Bhajan, and has a devout following — including several A-list Hollywood celebrities. 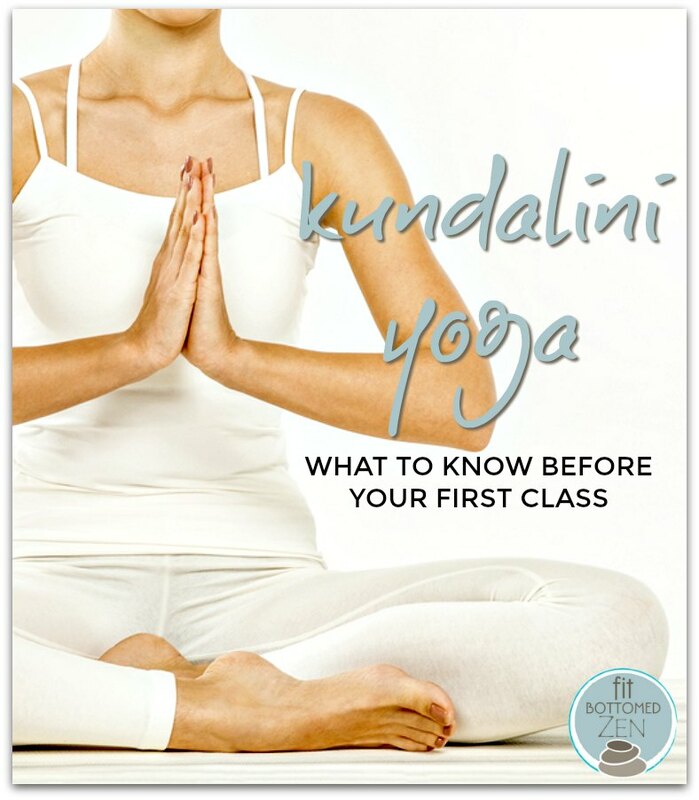 Kundalini is not like your typical Hatha or Vinyasa class. You won’t flow through sun salutations, or move through any sequence of poses. It’s a unique practice that uses a lot of breath work (pranayama), chanting, mudras, and eye focus (drishti). If you are looking to bring more spirituality and self awareness into your yoga, then Kundalini may be for you. But before signing up, familiarize yourself with some of the usual practices in the studio. There’s no “namaste” in a Kundalini studio. Instead they say “sat nam,” which can be translated in many ways, but roughly means “truth name.” If someone says it to you, simply repeat it back to them. You can add in a prayer hand for extra emphasis. This is to expand the aura and deflect negativity. But you don’t have to wear white if you don’t own it, or if you don’t like how you look in white yoga pants. But keep in mind that many Kundalini students don’t even wear yoga pants. Expect to see lots of baggy, flowy clothes, which help facilitate the movements. Topping off their flowy look is often a white turban. This is to move the energy up, and hold it in the body rather than letting it escape through the crown. Again, not required. You may want to consider a cute head scarf once you start practicing regularly. While some of the kriyas may go on for long bouts of time (what feels like forever), Kundalini isn’t as physical as the other styles of yoga. You may be seated for an entire class, which usually runs 90 minutes long. It’s a dynamic practice that uses the breath and requires sharp focus. But you don’t need to be in tip top physical shape, or even that flexible. What you do need is an open mind which will inevitably occur once you start attending class.